On paper the Autumn 100 seems to line up a certain way. 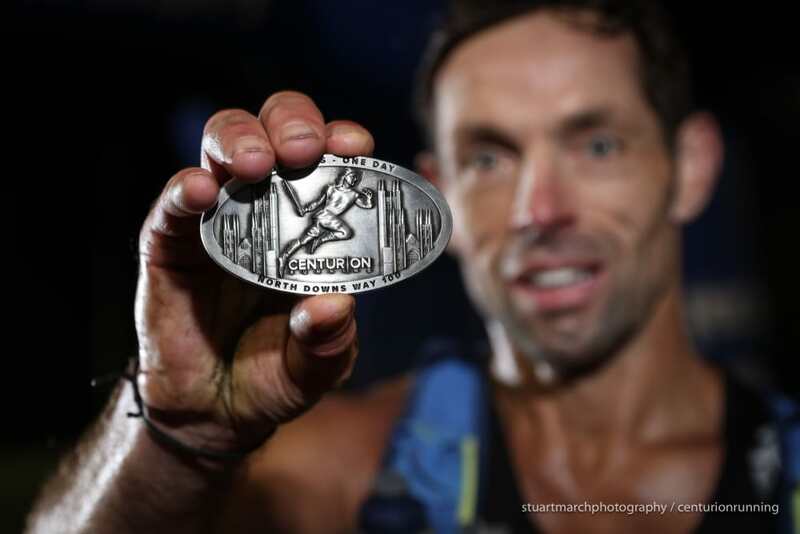 We are fortunate enough to welcome one of the truly outstanding ultra distance runners in the UK to one of our events for the first time, James Stewart. James had a steady career in the sport before catapulting himself in to the international standings over the last 12 months, first with 258km and a then course record at Tooting 24hr, before winning Rocky Raccoon 100 back in February of this year in 13:39. Having run both Rocky and this event myself, I believe this course is significantly faster and therefore it remains to be seen if James can become the first person to go sub 14 at one of our events. It's well within his capabilities. Dan Masters: Leads the 2017 Grand Slam and looks set for a new overall record though it will be tight - he requires a 17:24 or better. 2nd at the TP100 in a PR 15:30. 6th at the SDW100 and NDW100. He's also run a 7th at the Ridgeway in between then and now. Nick Marriage: Just 1 hour 40 behind Dan Masters in the 2017 Slam Standings. Consistent all year with a 9th at the TP100, 4th at SDW100 and 5th at NDW100. Ed Knudsen: Probably the fastest marathoner on paper. Has a 2:33 PR. 10th at this years SDW100 and winner of the Marlborough Downs 33. Paul Maskell: Course Record at this years Arc of Attrition. 2nd at the NDW100 in August. Can he do justice to his ability on the hills, on this flat course. Paul Beechey: Has raced a lot this year but to a very impressive level. 2017 winner of the Oner, 2nd at GUCR, winner K&A Canal Race, Winner (joint) of LL Canal Race and recent finisher of Spartathlon. This is perhaps a deeper field however than he has faced at the other events listed, with the exception of Sparta of course. The question is will he be recovered from such an epic season. Jez Isaac: 3rd at this years TP100 in 16:25. 8th at the NDW100 in August.Has run 17:11 on this course before. Neil Martin: A step up in distance for this years Thames Trot winner. 4th at the CW50 last month. Mark Grenyer: 3rd at last years TP100 in 17:11 but 62nd at this years event some 5 hours behind that time. Dave Ross: Dave is the journeyman. He's had a crack at almost everything and usually meets with great success. He has had many podiums at our events including a 3rd at this race, amonst his 100+ ultra finishes. His best was a 15:59 at the SDW100 back in 2014. I would love to see him re-create that kind of form here, but I think it's more likely we'll see a strong top ten from him than a podium contention. Barry Miller: Barry either volunteers or runs this event every year. His best is a 17:14 for third back when this was the Winter 100. Since then he's run the US grand slam. Our own Grand Slam. Has finished races like Sparta and Grand Union and this year won the Viking Way. It would be really good to see him run a big 100 mile PR here. Tim Landon: 3rd at the TP100 in 2014. 8th at the SDW100 in 2016. Mari Mauland: With respect to the ladies field it does look like Mari's to lose, much as per James in the Mens field. She has been the consistent feature all season. She won the TP100 in 16:55 finishing 5th overall. 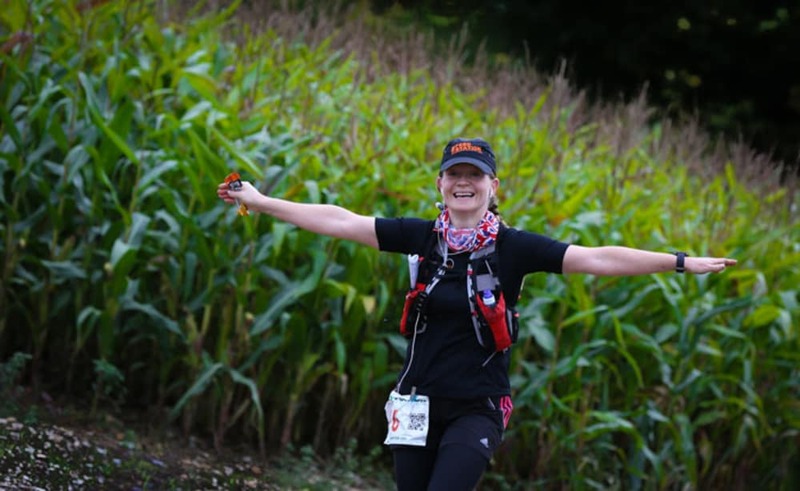 Had some issues during the SDW100 but still rescued 4th female before going on to win the NDW100. She is on the hunt for the overall Grand Slam Womens record but needs to run 16:51 here to do it. It will be fascinating to watch! 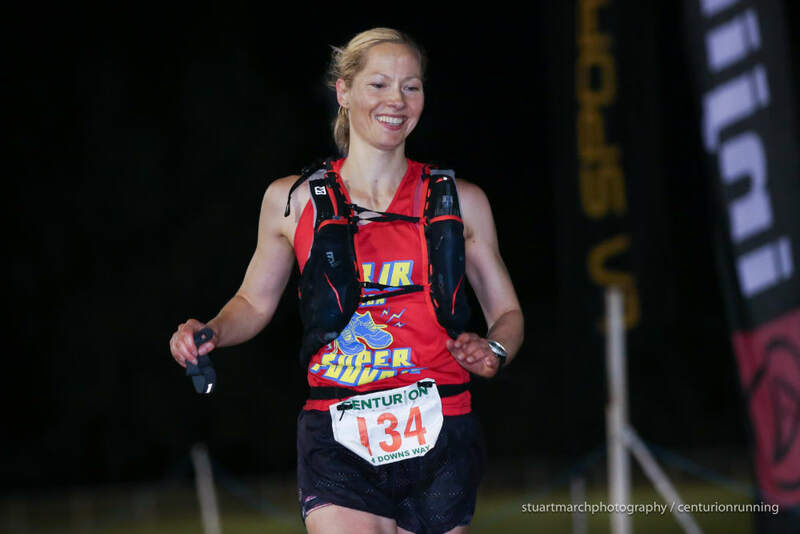 Wendy Shaw: Wendy has a win at the Ultrafest 24hr with 193km and a 2nd at GUCR behind her this year. In the past she has run 17:54 on this course and that will be enough to put her right up the field again here. She has a grand total of 16 100 mile finishes at our events including 3 Grand Slams. Experience is on her side!!! Linn Sahlstrohm: Previous winner of Trans Scania, Linn has a win at the Sussex CTS and a 2nd at the South Devon CTS on her resume this year. She has won some lower key shorter events in the past but stopped here in 2014. It will be interesting to see if she can push through and get a strong result here this time.